Teasley Lane Storage is the best choice for cheap storage in Denton, Texas. Our storage facility offers the friendly service of a locally owned storage company and the amenities of a larger business. At Teasley Lane Storage, you can expect competitive rates on storage units, plus impressive features including boat, RV and vehicle storage, drive up storage, indoor self-storage, boxes and supplies sold on-site and climate controlled storage. Our self-storage prices are competitive and we offer short-term contracts to make the self-storage process even easier for you. 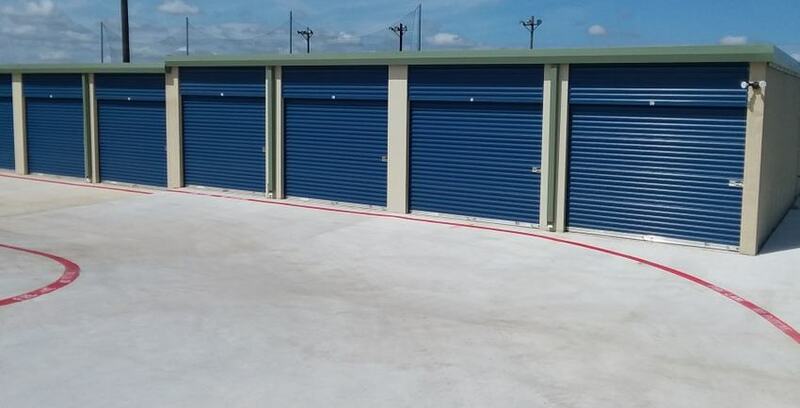 Additionally, we put your security first by protecting all self-storage units with electronic gate access, 24/7 video surveillance and on-site management.